Super Star Mahesh Babu’s upcoming huge budget film with Koratala Siva ‘Bharath Ane Nenu’ is all set to hit screens worldwide on April 26. The flick is being bankrolled by DVV Danayya on DVV Entertainments banner. 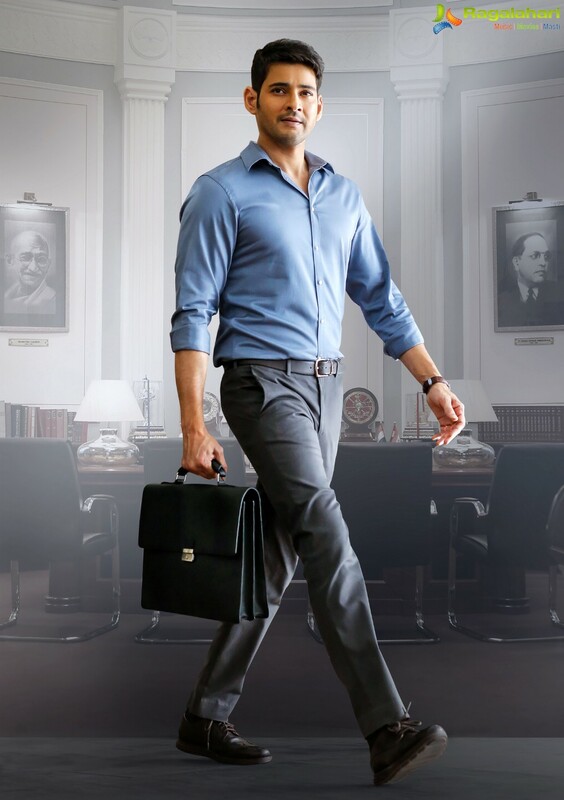 The political thriller has Mahesh Babu playing the role of Chief Minister and the film stars Kiara Advani as the female lead. What does KTR have to do with BAN?